A search box is a search box, right? Actually, not so much. 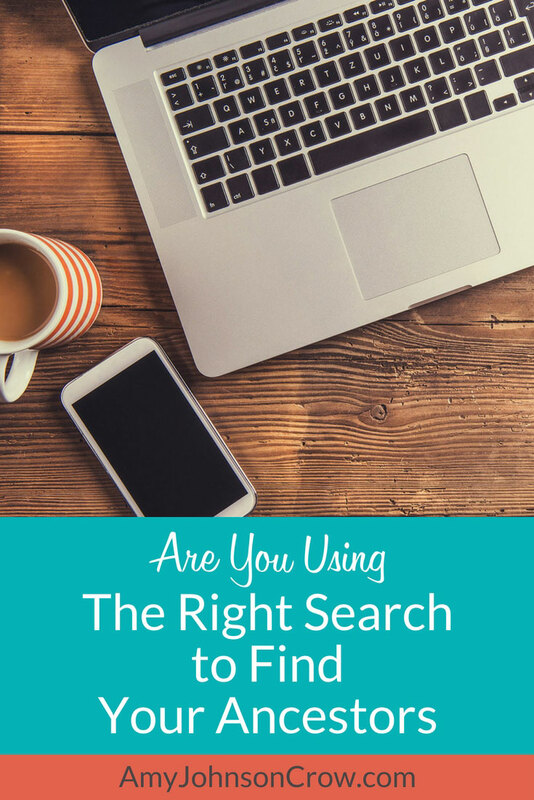 Not all searches act the same way. Understanding the differences in them can help you find more ancestors as well as discover more resources to use in your genealogy research. Let's take a look. Tonight while I was on Flickr, I came across this photo of Leon L. Devall’s tombstone with the title “135 years old?” According to the tombstone, he died in 1934. Since he’s buried in Ohio, I decided to look for his death certificate in the digitized Ohio Death Certificates on pilot.familysearch.org. The collection covers 1908-1953, so he should be in there (presuming he died in Ohio, of course). The problem — I couldn’t find him. I tried searching for Leon Devall. No luck. I tried Devall with a death date of 1934. Nothing. I tried to do a wildcard search for Leon D*l, but was told that the wildcard had to be the last character in the search string and there had to be at least 3 letters in front of it. I tried dev*, but still didn’t find what I was looking for. Curiosity got the better of me, so I went to the Ohio Historical Society’s online death certificate index. It wouldn’t give me the image, but it was another place to check to see if he actually died in Ohio. I entered Leon Devall and found him — died in Franklin County, 7 September 1934. This index has a wonderful feature — it lists the certificate number. That number (54218) became the key I needed to trick the FamilySearch database. The OHS death certificate index also has an advanced search. In the advanced search, I looked for certificate 54217 — which should be the certificate right before Leon’s — with a death in Franklin County. In 1934, certificate 54217 belonged to Ella Urban. It is important to pay attention to the year of death, as each year the numbering of the certificates begin again at 1. 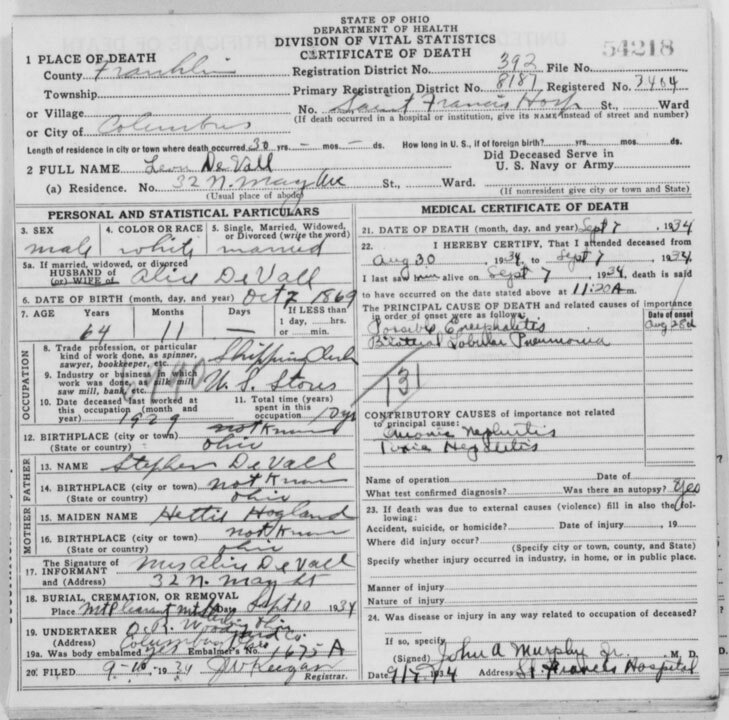 Ella Urban's death certificate. The red circle shows where I clicked to get the next image in the collection. When I clicked on that — lo and behold — there was certificate # 54218 “Leon De Vall.” (Out of curiosity, I did another search in the FamilySearch database to see if I could figure out exactly how he was indexed. 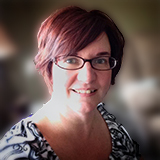 As it turns out, he was indexed exactly as his name appears on the death certificate — with a space between “De” and “Vall.”) It took a trick and a back-door approach, but I made the FamilySearch database give me what I wanted. Leon De Vall death certificate, #54218 (1934), Ohio Death Certificate collection, digitized image, FamilySearch.org. Image downloaded 20 May 2010.